A light shortcake base topped with rhubarb and custard with a crumble topping. 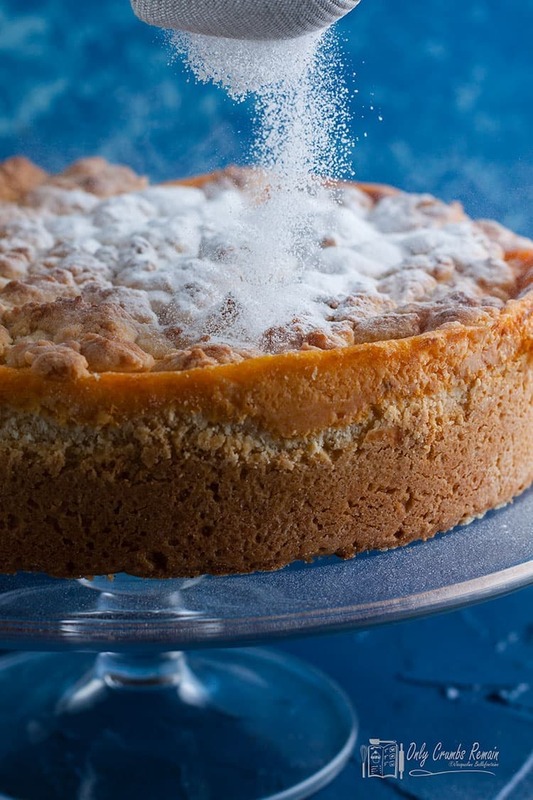 This not too sweet cake is a perfect treat. Serve with morning coffee, afternoon tea or as a dessert. 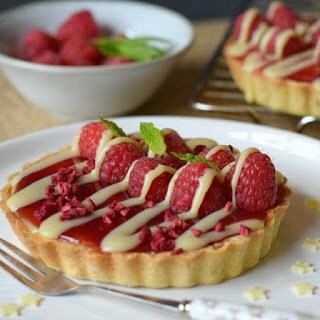 This recipe for raspberry & white chocolate tarts has a white chocolate ganache draped invitingly over the fruit, & the classic flavour combination is finished with a sprinkling of freeze dried raspberries. They’re as delicious as they are aesthetically pleasing. Packed with Christmas flavours of cranberries, cinnamon, mixed spice & orange, this delicious Christmas fudge is finished with holly sprinkles to make a pretty and edible homemade gift for loved ones. Made in a microwave and taking only a few short minutes, this delicious fudge is far easier to achieve success with!